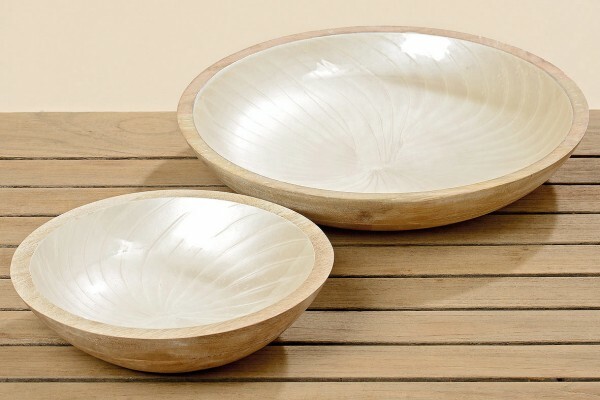 Product information "Mango Wood Deco Bowl"
Absolutely stunning is this simple yet effective design of our Mango Wood Deco Bowls . The fan pattern inside is glazed and looks gorgeous with a few clear baubles placed in side. Available in two sizes. Related links to "Mango Wood Deco Bowl"
Customer feedback for "Mango Wood Deco Bowl"